Book a great Latin Band! 2011 HAWAII SALSA FESTIVAL - THE DREAM VACATION AND SALSA FEST! Longest Festival in the world! - Completed - THANKS TO THE STUDENTS! 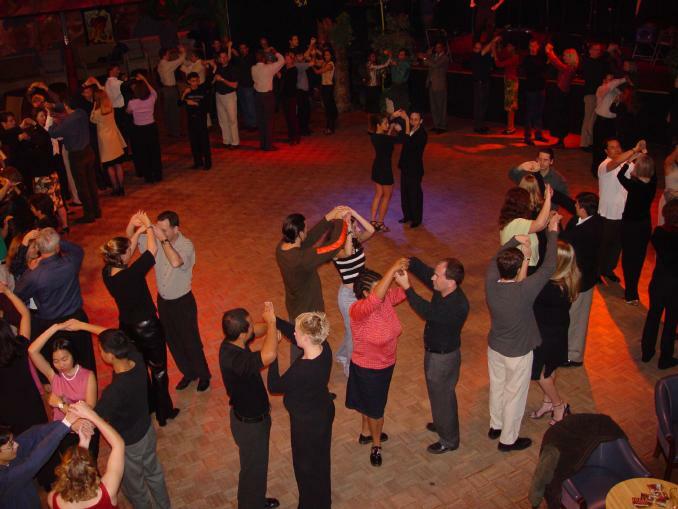 Check out our class in beautiful San Francisco at the 2010 Bachata and Salsa Festival! 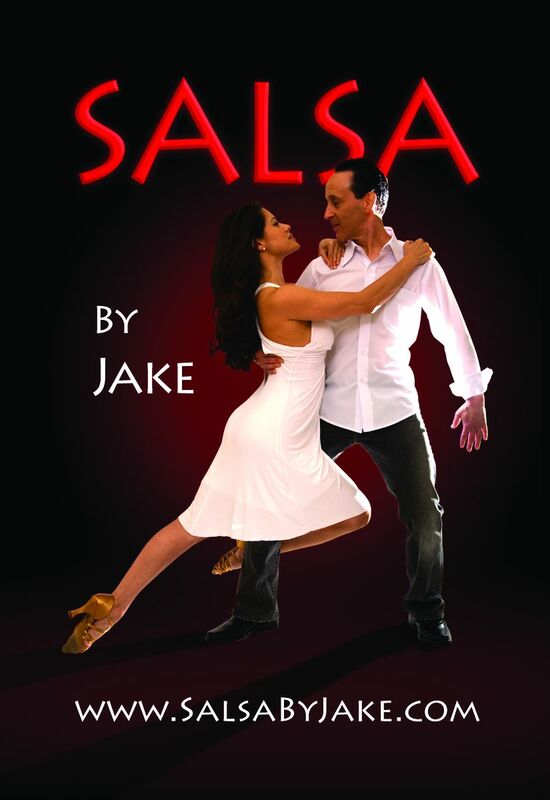 Jake and Louise will be teaching on Sat, July 17 at 10:00AM and again at 2:00PM.